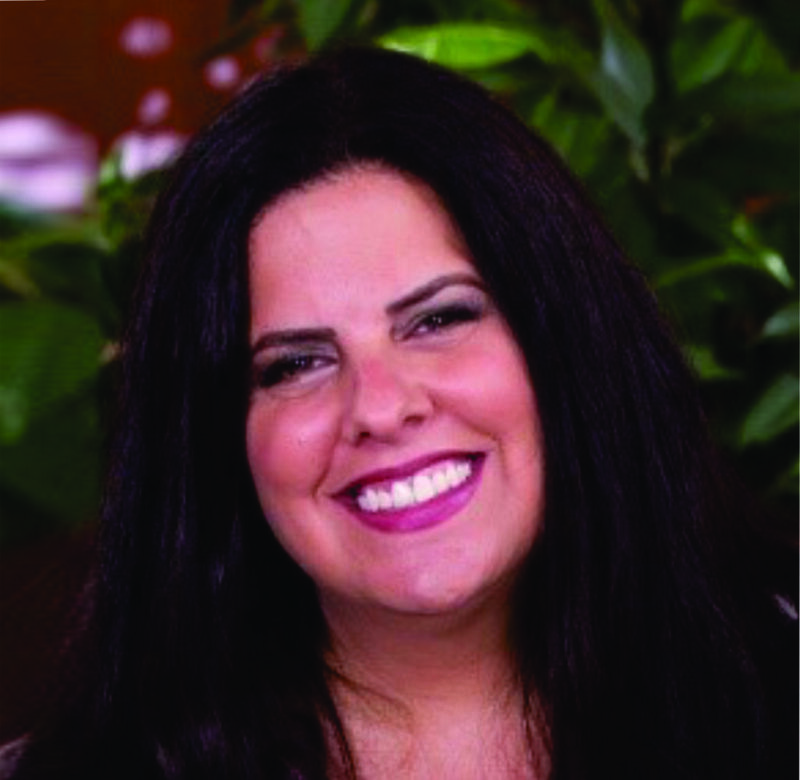 Jennifer Rosenblatt, MPA is a consultant with m3 Development. Jen has 20 years of experience in fundraising previously at the Montclair Ambulance Unit, Figure Skating in Harlem, Metropolitan YMCAs of the Oranges, Junior Achievement of New Jersey, Christopher & Dana Reeve Foundation, March of Dimes, and New York University. Jen serves on the Grants Committee of the Millburn/Short Hills Education Foundation, volunteers at Junior Achievement of New Jersey and previously served as Vice President of Operations on the National Council for Alpha Epsilon Phi Sorority. Jen has a Master of Public Administration Degree with a Concentration in Non-profit Management from New York University and Bachelor of Arts Degree from the University of Florida.